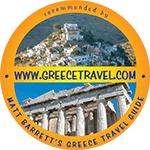 The UNESCO-listed Acropolis of Athens is the city’s most visited attraction, but it has the traffic to match. 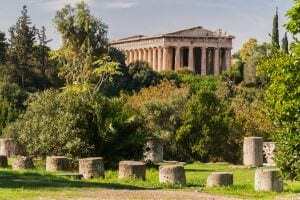 This 2-hour walking tour makes an early start to avoid the crowds and includes highlights such as the Parthenon, the Theater of Dionysus, and the Odeon. 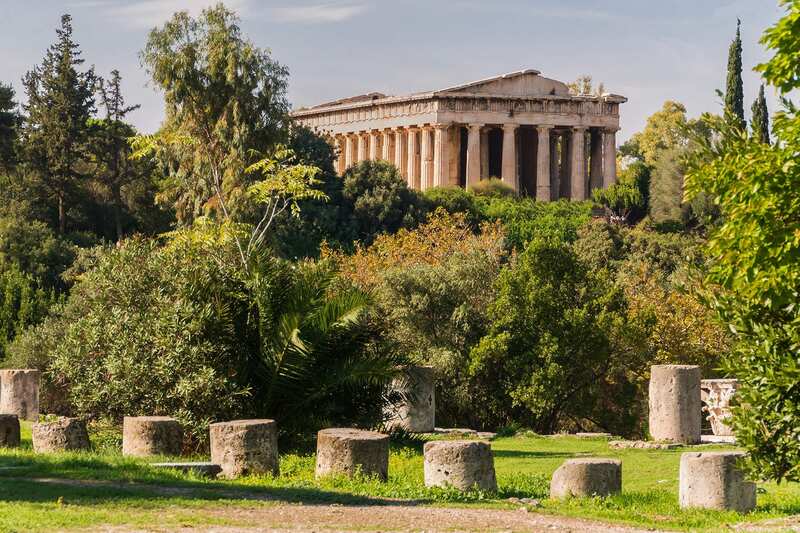 For the full experience, upgrade to include a 2-hour guided visit to the Ancient Agora.